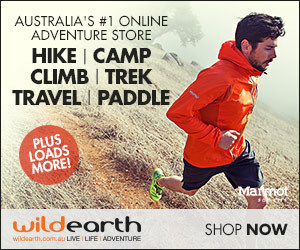 Camping and Romance: is it possible? This post was originally published in 2013 and to commemorate the day of romance, Valentines Day, February 14, here is an updated version! Did you know there is such a thing as Romantic Camping? 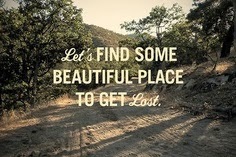 When I think of romance, a camping trip doesn't seem to be something that springs to my mind. 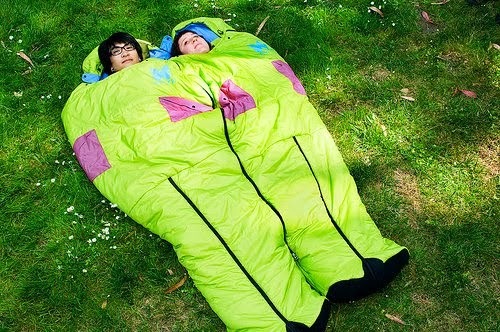 Maybe if was one of those luxury camping set ups that have become so popular ("glamping"), then I would consider! But I might be alone with this idea. If you are thinking about romantic camping and don't know where to start, rest assured, we have the list for you. 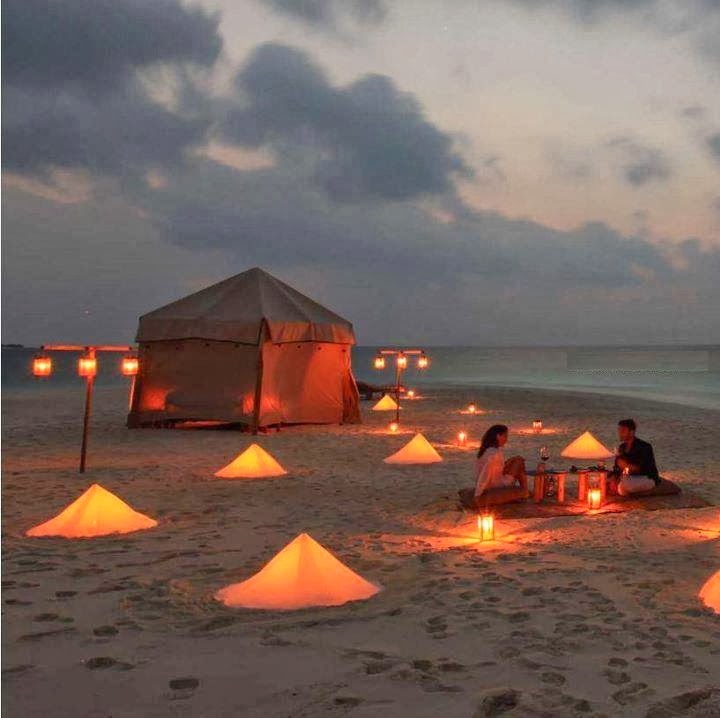 Hopefully not suggesting that those candles go inside your tent, as the tent catching on fire, could be a real romance-killer. 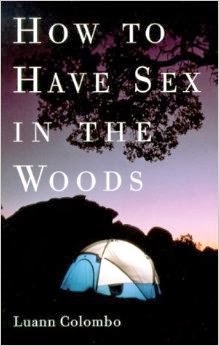 Or you can read up on Romance and Camping. 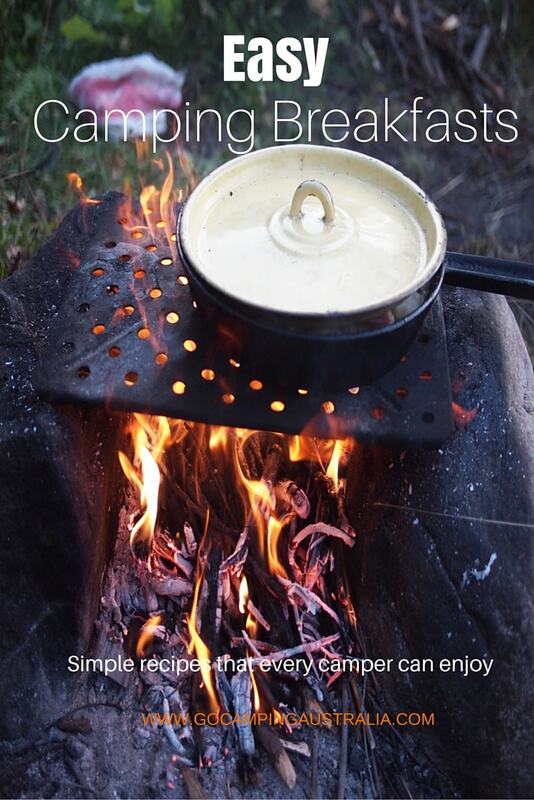 You can brush up your romance techniques by reading the book, titled, surprisingly, “Romantic Camping”. Have I read it? No. If you have though, would love to hear about it. 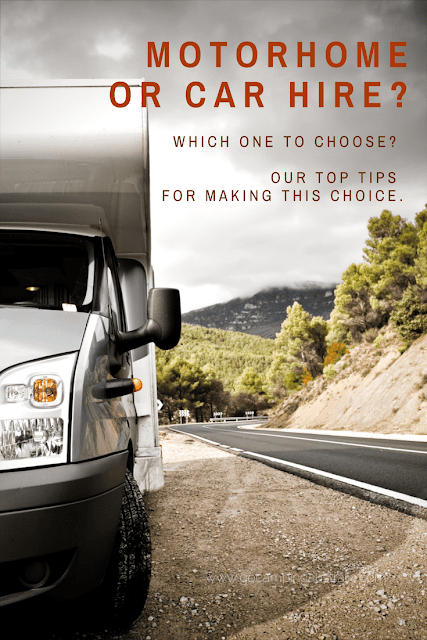 And if you are still keen on pursuing this romance idea, then “What to bring on a Romantic Camping trip” article, may help you! One suggestion: lavender scented pillows. And a camera. Plan a romantic camping trip with these ideas from "Lost in the Woods"
Or visit a whole website dedicated to Romantic Camping - click here to find out more than you could possibly want to know! Overall, the articles on romantic camping, definitely focus on those people who don’t have the kiddies around! The idea of sleeping late, enjoying the serenity of being in nature, peaceful time looking at the stars as you sit around the campfire becomes a little bit trickier if you have the children with you. 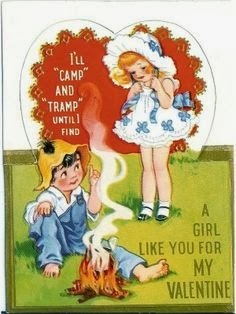 Good luck to those of you who do create some camping romance in your lives! 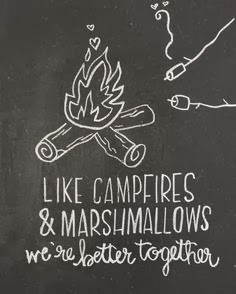 If you want to share any camping romance theories, tips or thoughts, please leave us a note below!